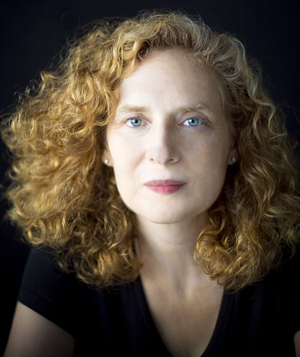 News - Who's Afraid of Julia Wolfe? On Saturday night January 7, 2017, at 6pm Eastern Time/9pm Pacific Time, tune in to All Classical Portland's online stream for a special Club Mod program: 'Who's Afraid of Julia Wolfe?' In advance of a Friends of Chamber Music concert that will include her new quintet for strings, Splendid Hopes, host Robert McBride presents an hour of instrumental, vocal, and mostly 21st-century works by the MacArthur-winning composer. This program will be available for two weeks in the All Classical Portland audio archive following the broadcast. Tune in at player.allclassical.org.